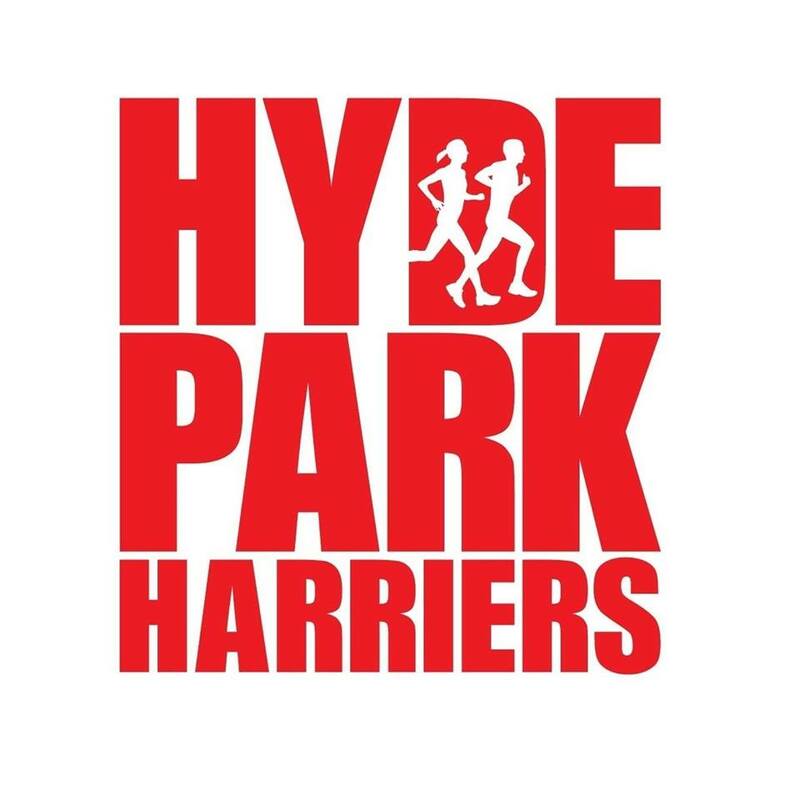 Hyde Park Harriers – Matt Armstrong – Don’t lose the joy of running. 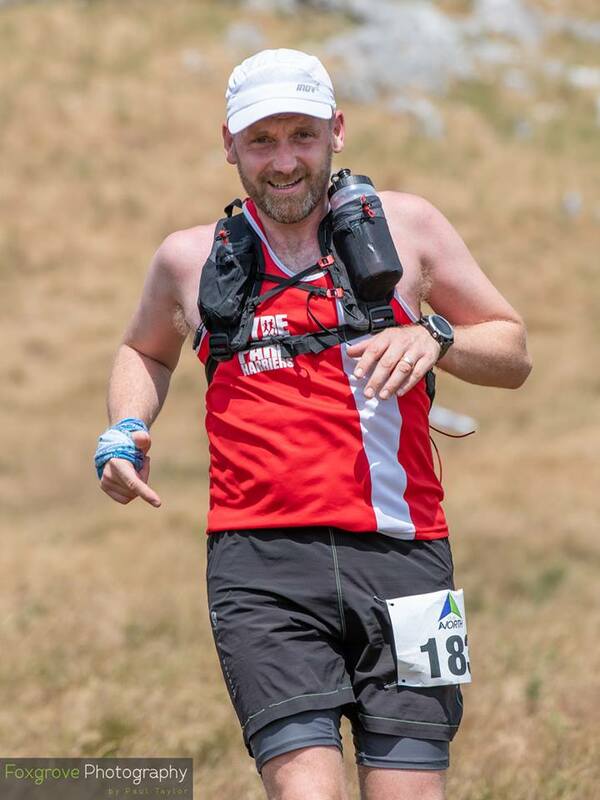 Matt Armstrong – Don’t lose the joy of running. Running doesn’t always come easy and the elusive running ‘mojo’ can find itself a bit scarce if you are not mindful. Finding the ‘joy’ in running is so important. It is as vital to a great day out on the hills, where the peaceful impact of a wide vista can make you just breathe in and think, “Wow – did I just run up that hill?” It is also vital to the hustle and bustle of a running commute where you can be dodging folks at the zebra crossing and traffic lights and just be taking it in your stride, taking the chore out of ‘commute’. Those miles, whether to home or to work, are making the days out on the trails even better – just enjoying running wherever it be and, after some injuries, running my fastest mile this week for several months felt great. We should never take the joy of running for granted and need to choose to enjoy the freedom of the trails and the liberty of movement. Can’t get yourself running again? Set some running goals and work towards them. It might take a while, but you will be on the way there. This could be for a PB or a race that inspires or even scares you. I haven’t had a PB for ages so those are on my plan.